RSVP to Candice, 238-7368 ext 8. Refreshments will be served after the program. 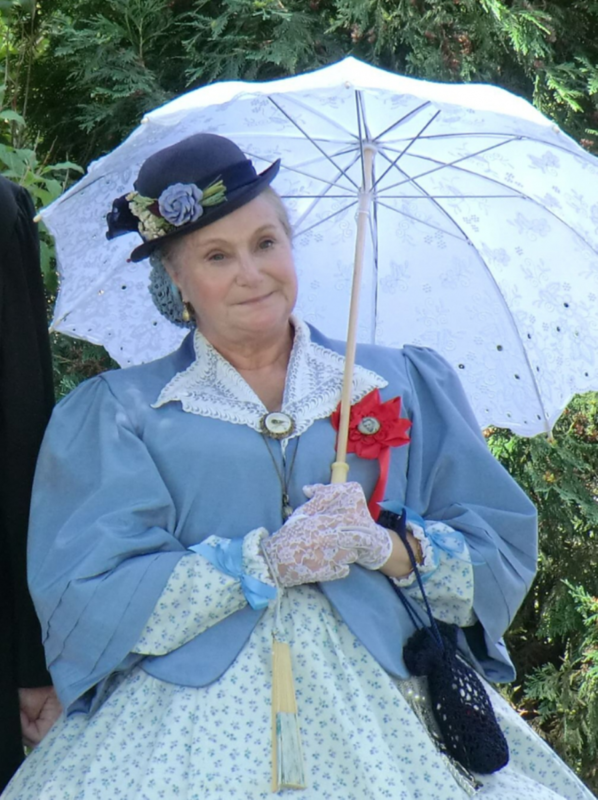 Jessica Michna will be portraying Mary Todd Lincoln, “Preserve the Union.” Mary recalls her early years and education in Lexington, Kentucky. She tells of her move to Springfield, Illinois, where she would meet and marry young prairie lawyer Abraham Lincoln. Mary introduces the audience to life in Washington, regaling her listeners with stories about her boys, including her biggest boy Mr. Lincoln. In this time of national strife, the Lincolns would suffer personal tragedies, concluding on that fateful day in April of 1865. Registration Details: RSVP to Candice at 238-7368 ext. 8.